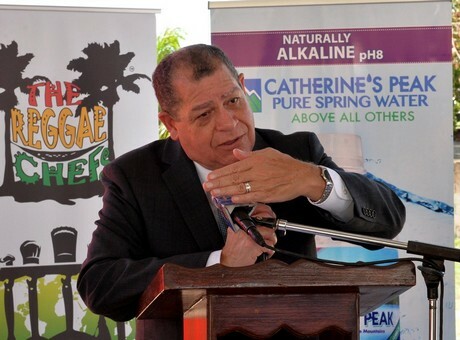 Jamaica’s Minister of Industry, Commerce, Agriculture and Fisheries, Mr Audley Shaw, recently stated that his government is looking to expand agro-processing for local consumption and export. He noted that four distinct markets are being targeted – CARICOM, the Jamaican Diaspora, hotels, and the school food programme. The AMC complex on Spanish Town Road, Kingston, is to become a modern facility for the processing of fresh fruits and vegetables. He was speaking at the College of Agriculture, Science and Education’s (CASE) Founder’s Day held on January 25 at the college campus in Passley Gardens, Portland.